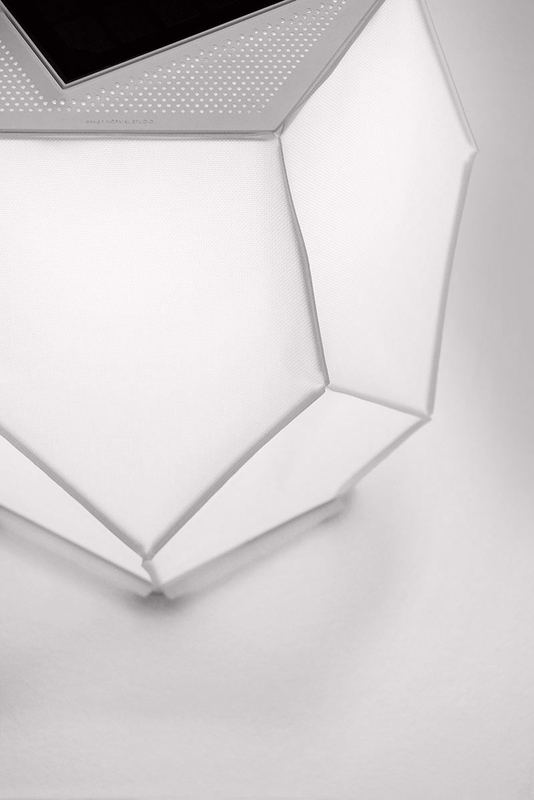 If poetry were encircled with a halo of particles, it would look like the Lampe Couture. 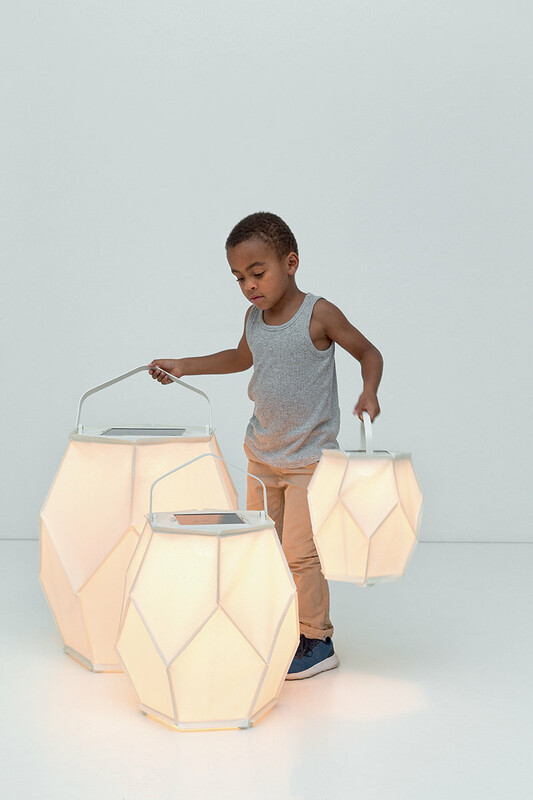 Designed by Normal Studio, this voluminous light is the latest lighting creation from Jean-François Dingjian and Eloi Chafaï. 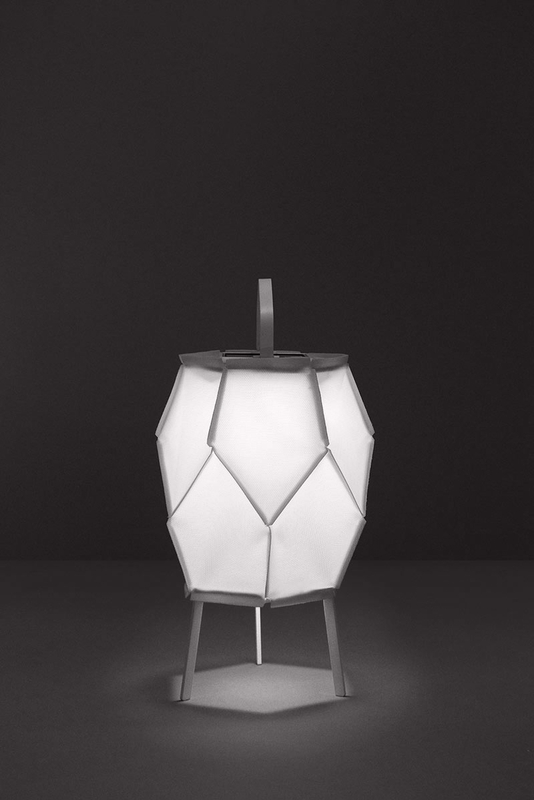 It is also the first diffused light model to enter the solar light range manufactured by Maiori. 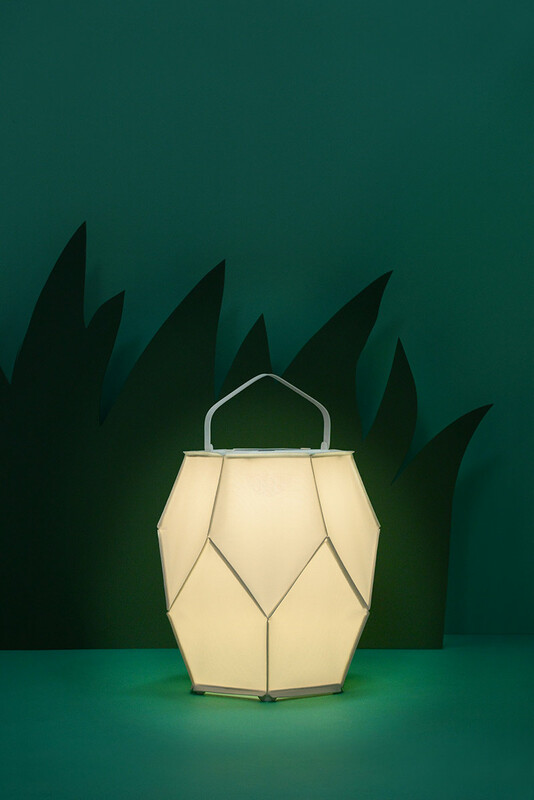 The Lampe Couture is directly inspired by age-old paper lanterns. 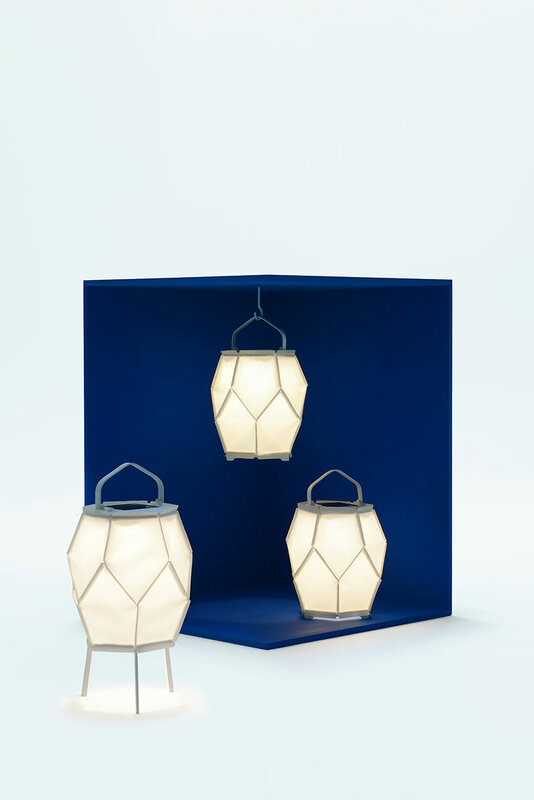 This contemporary version derives its magic from craft-made, traditional Asian lanterns that Normal Studio has reworked in a style all of its own. 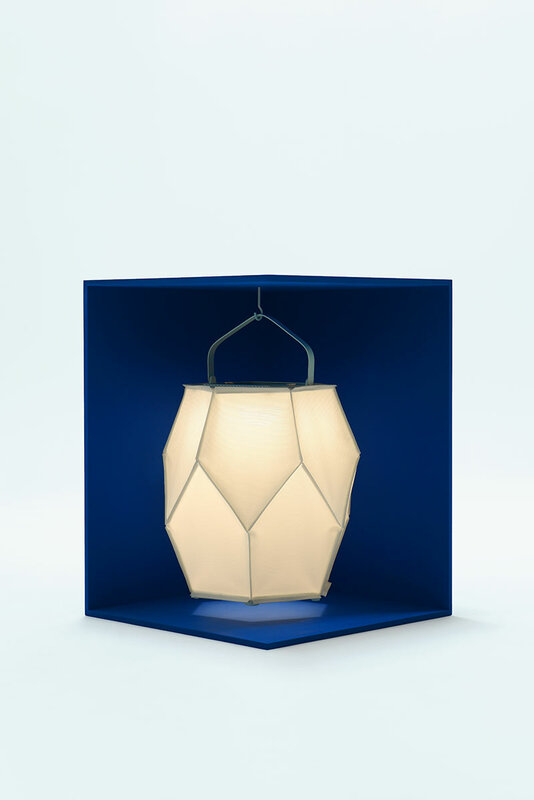 Focusing on the assemblage of simple, repetitive geometric shapes, the duo then began their search for a high-performance fabric. 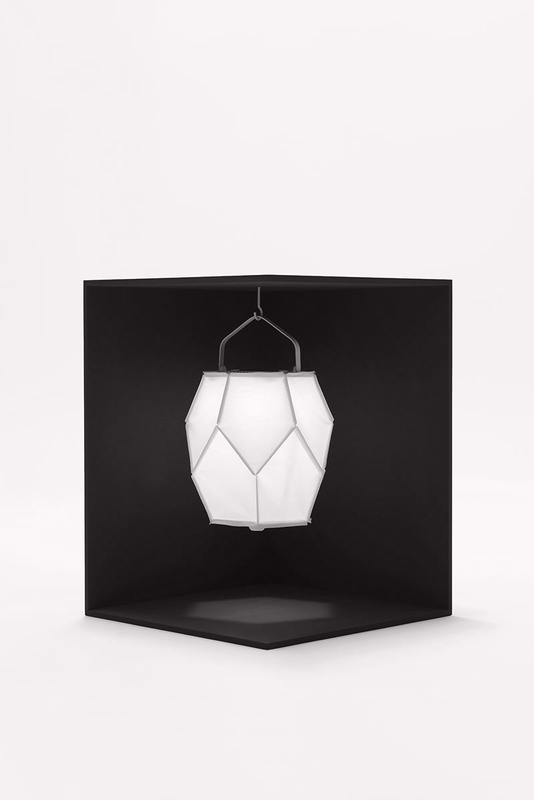 Weather resistant and light diffusing, the textile also needed to highlight the stitches that literally structure this solar object. 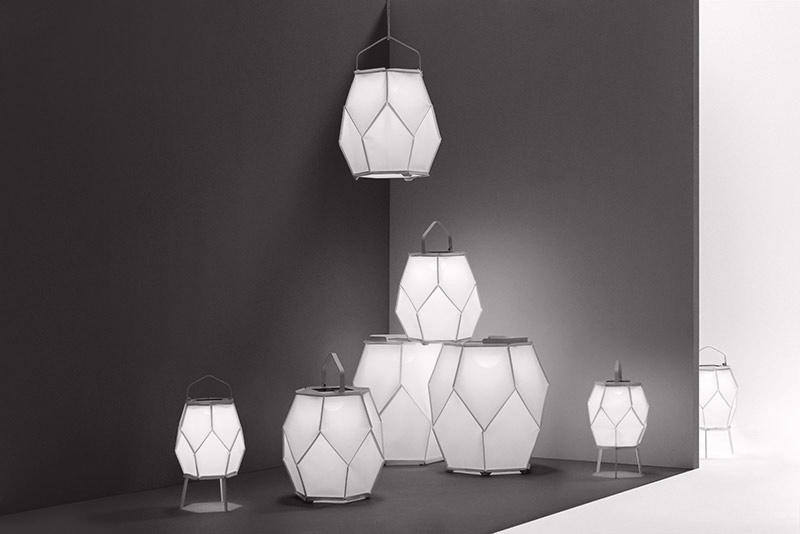 Designed by French manufacturer Ferrari, Batyline fabric was selected for the quality of its tight mesh that produces a graceful diffused light. The material’s suitability for folding also enabled the use of ultrasound soldering. Building on the know-how of these two leading manufacturers, Normal Studio created the Lampe Couture. 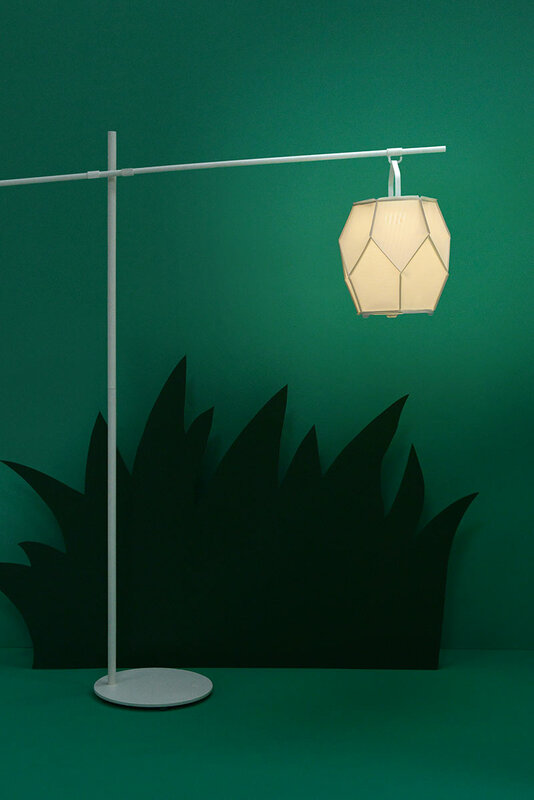 Beyond its sophisticated aesthetic, the Lampe Couture is also a distillation of technology. Powered by solar energy, it is equipped with a unique module produced by Maiori, which integrates both photovoltaic panels and LEDs. 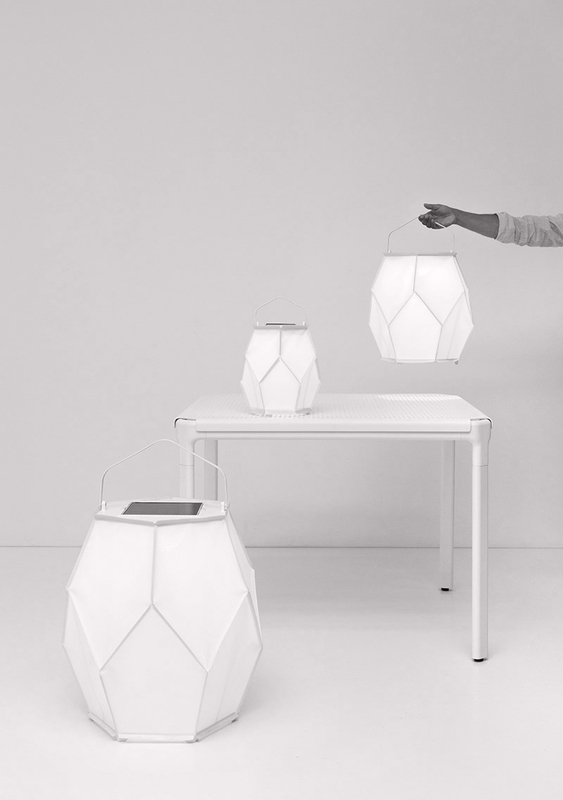 This device stores solar energy via a battery A and releases it as day turns to evening C ; equipped with a detector, it is even capable of switching on automatically at nightfallB .